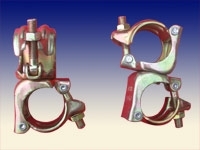 butterfly clamp used for timber frames. 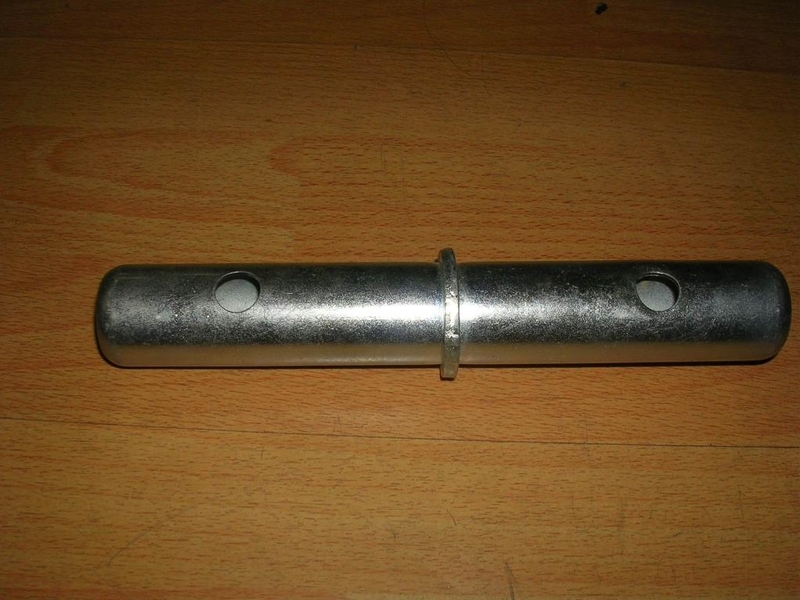 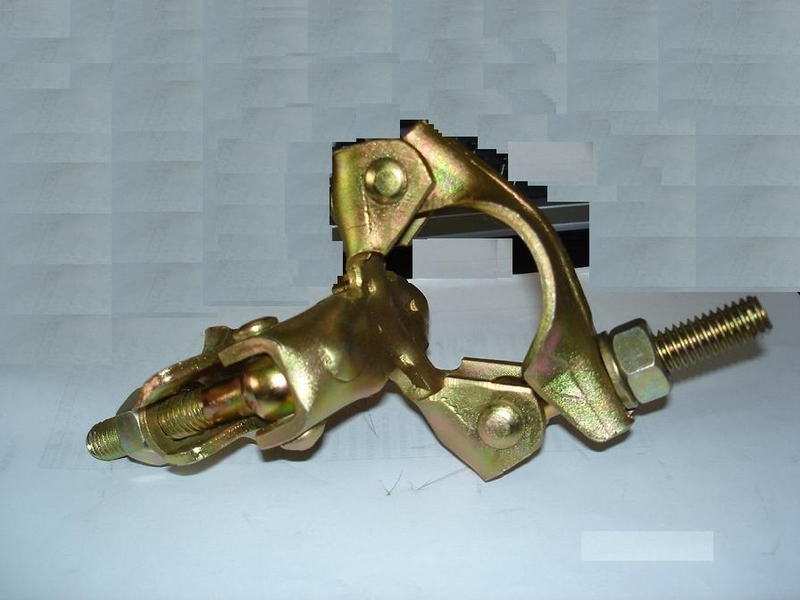 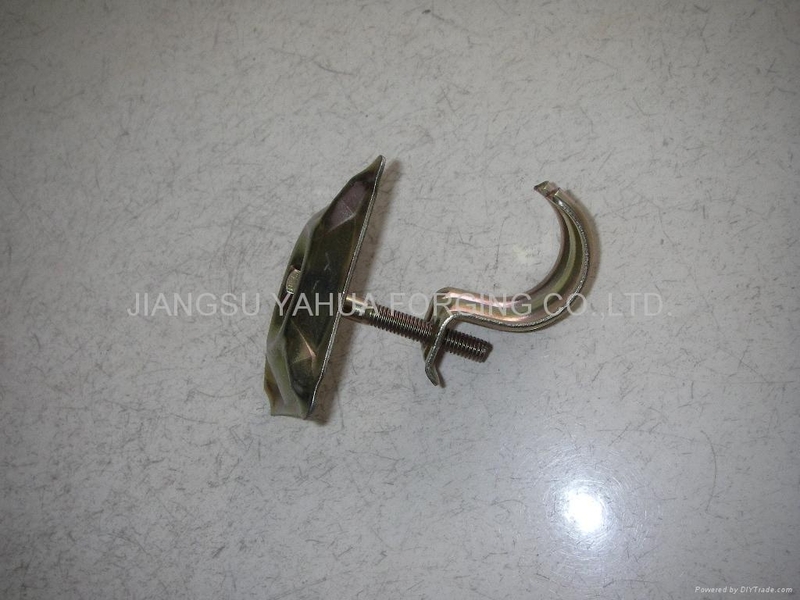 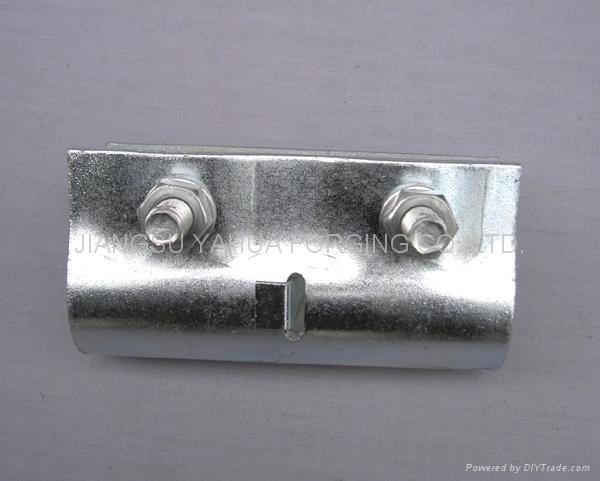 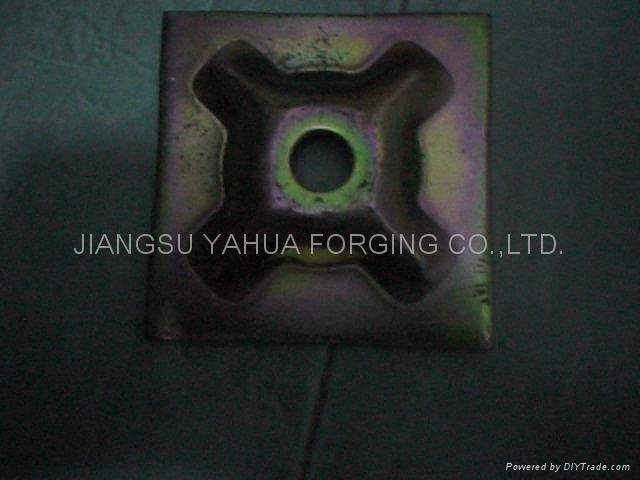 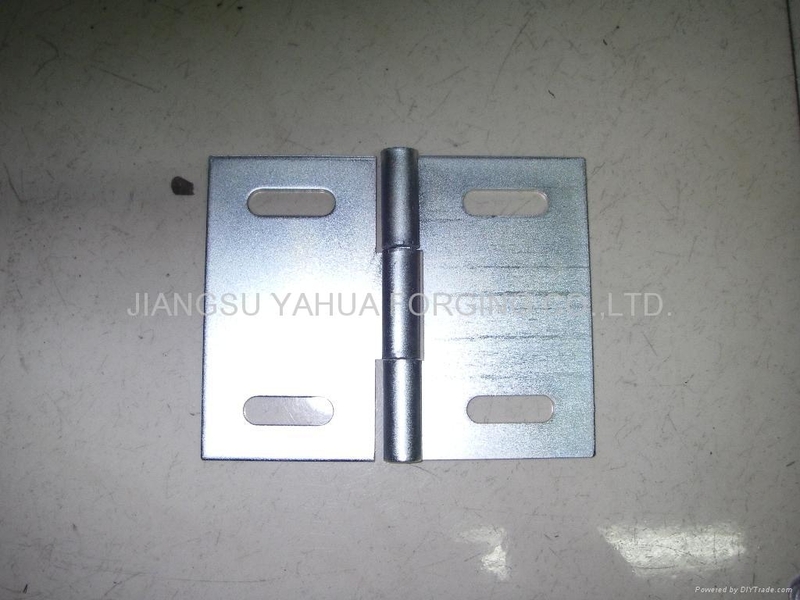 we produce double hinge and single hinge for all uses,and also produce different hinges as per customer's need. 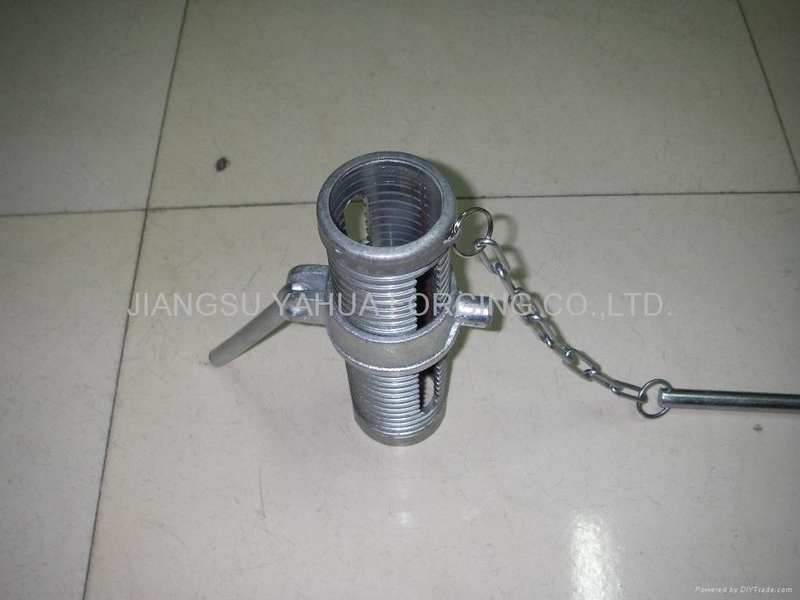 thickness from 8mm-12mm with different style and shape used for ringlock system scaffold.